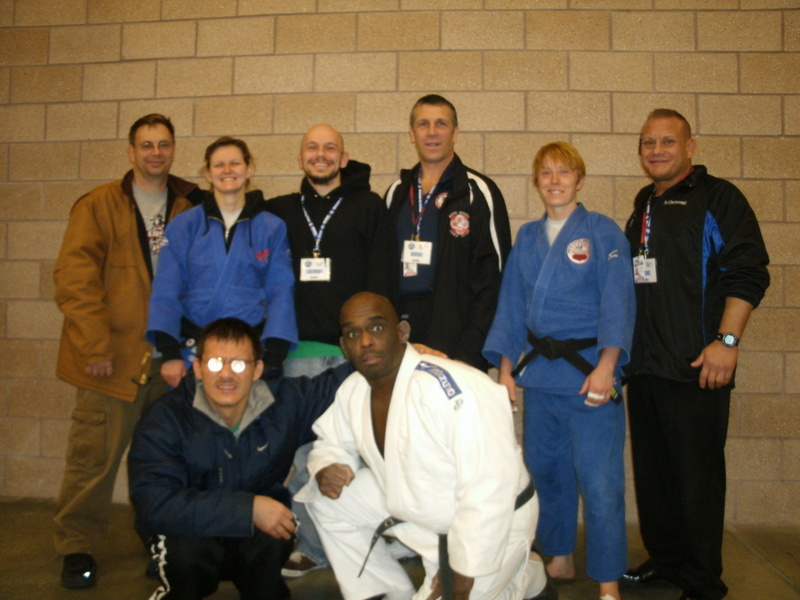 A trifecta of judo tournaments took place on the weekend of November 23-24, 2013 at the Irving Convention Center in Irving, Texas. In a unique occurrence, the 2013 Dallas Invitational, President’s Cup, and National Military and Police Forces Championships all got underway on the same weekend. 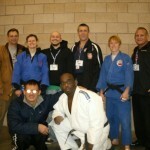 Coach Derick Wellman brought four of his best judokas to participate in these events. In the Dallas Invitational, Jay Baker continue to improve in shiai. He took bronze in his division. Demonn Smith place 3rd in the Master’s division. Adnan Gutic scored gold in the visually impaired bracket. At the President’s Cup, Anna Feygina maintained her national ranking with a 5th place finish in her division. Adnan Gutic dominated the visually impaired bracket a gold medal performance. Demonn Smith took silver in the Master’s category. In the National Military and Police championships, Anna Feygina and Amber Jones finished the day with a gold medal and Demonn Smith fought hard to win a silver medal at 100kgs. Members from White Dragon Judo Club were in attendance for the Ilias Iliadis judo clinic on November 17, 2013 at Northland Judo Club in Kansas City, Missouri. 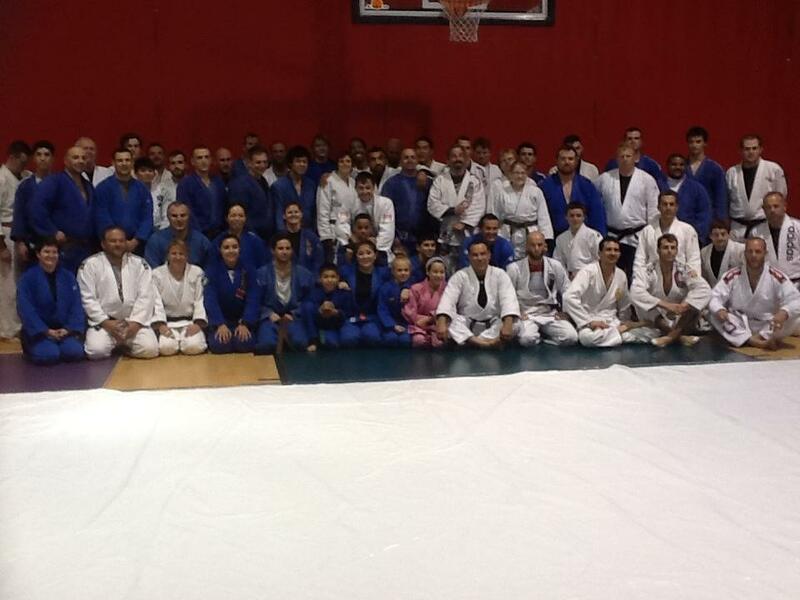 For Iliadis this was one of his many judo clinics on his United States tour. The clinic consisted of Iliadis’s competition techniques. He stressed greatly about having good gripping skills. The judo standout had a number of drills to improve one’s kumi kata. His students were eager to learn his patented high impact throws: ogoshi and seo otoshi. Iliadis taught these techniques with and without a gi. Sensei Iliadis is one of the most successful judokas in world currently. Iliadis is a 2-time Olympic and World Judo Champion. 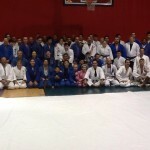 This was a once in a lifetime event that many judokas will never forget.